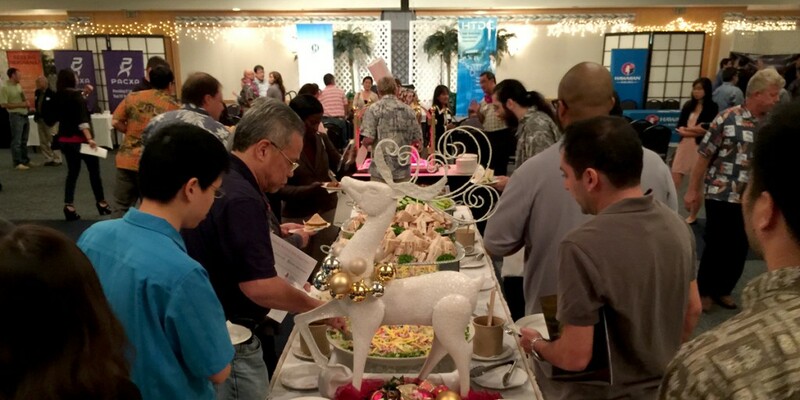 With many Hawaii born and raised professionals back home in the islands for the holidays, the High Technology Development Corporation (HTDC) is continuing its year-end tradition of trying to lure them back to the aloha state. Tomorrow evening brings the 16th annual Holiday Tech Job Fair, a free event for hopeful job seekers and an opportunity for local tech firms to show off what they have to offer. Hawaii’s technology sector is small but growing, accounting for over 24,000 jobs that are seen as part of a larger, 65,000-job “innovation economy.” Nonetheless, many of Hawaii’s best and brightest leave the state to pursue opportunities elsewhere. Broadly speaking, the Washington Post noted today, Hawaii is losing more people to other states than the other way around. But the state has ambitious goals for the tech sector, aiming for the creation of 80,000 new jobs with salaries over $80,000 in technology and innovation by 2030. 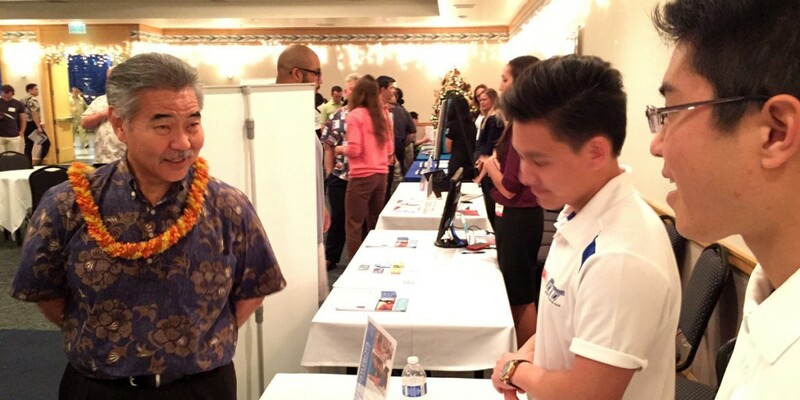 The annual job fair is timed to take back some of the supposed ‘brain drain,’ catching lost talent when they’re back in the islands visiting family. In addition to the opportunity to meet with representatives of some local tech companies (as well as federal three-letter agencies like the FBI and the NSA), the Holiday Tech Job Fair also offers free resume reviews (courtesy Kamaaina Careers) and free headshot photos to help attendees update those LinkedIn profiles. The HTDC is again combining the annual holiday fair with its popular monthly Wetware Wednesday networking mixer for software developers for December, except of course this event is taking place on a Tuesday. This also means that the job fair will provide free pupus and a no-host bar to keep attendees fueled up for an evening of tech talk and friendly talkstory. 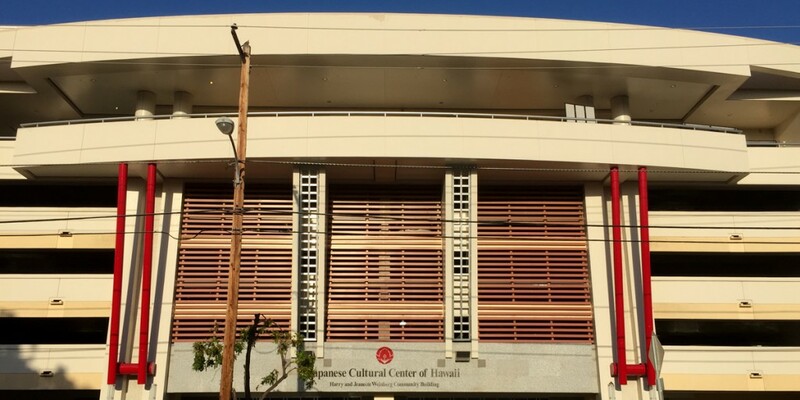 The Holiday Tech Job Fair will be held from 5 p.m. to 8 p.m. on Tuesday, Dec. 29 in the Manoa Grand Ballroom at the Japanese Cultural Center of Hawaii (2454 S Beretania St). Resume evaluations get an early start at 4 p.m., wrapping up by 7 p.m. While the event is free to attend, the HTDC encourages participants to register online. For more information, visit HTDC.org, follow @HTDCorg on Twitter, or connect with the HTDC on Facebook.